We’re the perfect answer for your Carpet cleaning Ingle Farm because we’re confident we give our clients’ unbeatable carpet, rugs and upholstery cleaning results AND the best firm quotes. Our purpose-equipped vans are completely self-sufficient meaning we do not need to tap in to your electricity or your water supply. 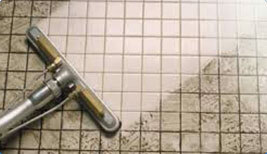 Our steam cleaning equipment is the best and our technicians have no peer. They are all fully trained across every likely steam cleaning need in home or office and respectful of client needs when on the job at Ingle Farm or nearby. If necessary we will remove the often inevitable ingrained dirt from your carpets in concentrated walkways and spot clean any stains as well as steam clean your carpets (walk on fast dry), rugs or your favourite sofa – fabric or leather. 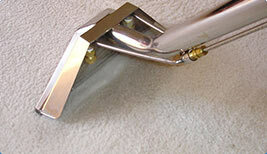 Our base rate is remarkably reasonable, the best in Ingle Farm we believe and even provides for steam cleaning of carpet in up to three rooms. With the experience gained from having completed well in excess of 10,000 steam cleaning requests we are comfortable with giving all clients’ a 100% Guarantee and we do not require you to complete a contract. 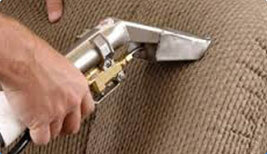 Our company Carpet cleaning Ingle Farm is fully licenced and bonded. Payment can be made on the day we complete your steam cleaning request at Ingle Farm. For your convenience we provide wireless Eftpos. 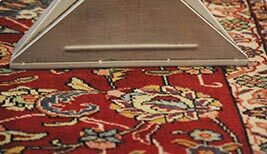 If you are ready for a quote for ANY steam cleaning job of carpets, rugs or upholstery – any day of the week, our online quoting form is usually considered the easiest by clients’ and we always respond quickly. However if you would rather talk directly to us our Freecall number is 1800-75-60-75. We’ll look forward to the possibility of working for you and having you become one of our Carpet cleaning Ingle Farm regulars!